Every year, for Manchester United fans, February 6th is a day of remembrance. On that fateful night in 1958, 23 people tragically lost their lives, including eight players and three members of staff. This club will always remember them, they’ll always have a place in our hearts, and every single year, we will reflect in their honour. 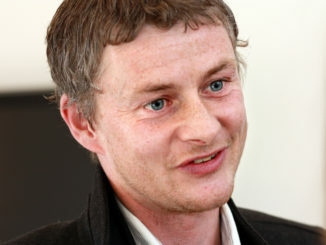 Today, as is tradition, there was a ceremony at Old Trafford taking place and amongst those paying their respects was Ole Gunnar Solskjaer. Thanks to the guys over at @utdxtra, a photo has emerged of the boss, alongside Bryan Robson, laying down a wreath in their memory. You see, this is what I love about this club. It all starts from the top. 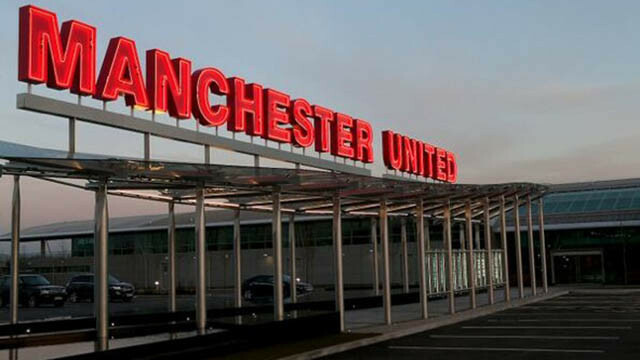 Ask anyone who has played for Manchester United, they know all about our history and it all stems from this sad day in 1958 when Sir Matt Busby’s Babes were hit with disaster. I’m a firm believer in the thought that this sad day is what shaped the club as a whole. Everything we do is for them, through the good times and the bad, their memory will live on.